Vi har samlat och analyserat 11 experttester och 19 användarrecensioner från internationella webbplatser och tidskrifter. Experter ger denna produkt betyget 81/100 och användare ger den betyget 95/100. Genomsnittligt testdatum är 2015-03-28. Vi har jämfört dessa tester med 1150016 tester från andra Högtalare. alaScore™ för denna produkt är 97/100 = Utmärkt. Senast uppdaterad: 2019-04-25. 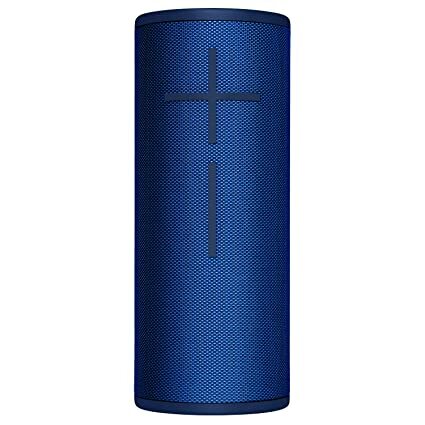 The portable JBL Xtreme 2 speaker can be submerged in water and still pump out loud tunes with intense bass depth, making it ideal for outdoor use. Powerful audio performance with strong bass response and crisp highs. Waterproof. Solid mic clarity for speakerphone. No track navigation buttons. Bulky. Not for purists seeking accurate audio performance. With upgraded drivers and a fully waterproof design, JBL's jumbo portable speaker pumps out the jams -- indoors and out. A little pricey. Its slightly treble push can make the speaker sound a little too bright and edgy at high volumes. JBL's second-generation jumbo portable Bluetooth speaker has upgraded drivers and a fully waterproof design. It ships this spring. 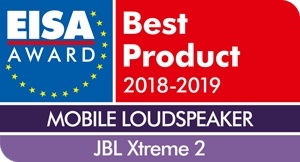 El popular JBL Xtreme evoluciona y el Xtreme 2 es más resistente y robusto, más capaz ví­a Bluetooth, y mantiene un sonido con graves muy potentes.